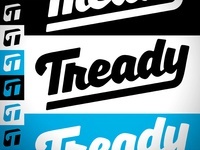 Creative Director at Fresh Brewed Tees. 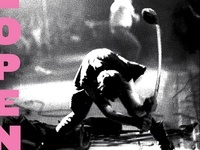 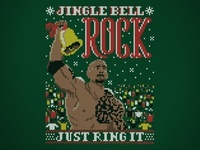 Jingle Bell Rock — It's that time again. 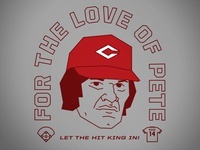 Just bring it. 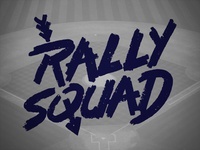 Cleveland Rally Squad — Worked with Tommy Klayko (@mrtombom) on this piece. 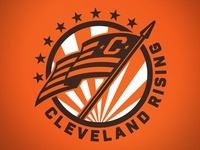 Go Tribe! 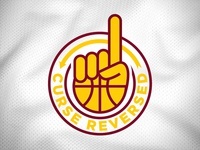 Curse Reversed — Just a thing I did to celebrate that one team. 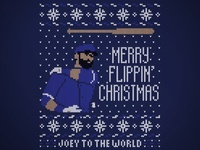 Joey To The World — Ugly Christmas Sweatshirt featuring Jose Bautista's bat flip for FBT. 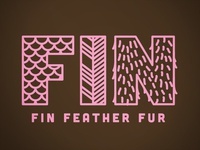 Fin Feather Fir — Ladies tee design for NE Ohio based Fin Feather Fir. 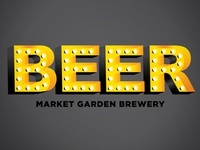 Beer Sign — Shirt design for Market Garden Brewery. 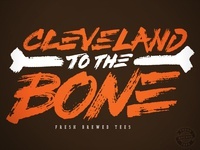 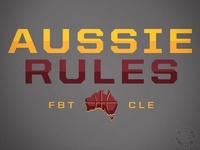 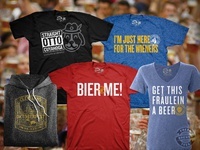 Cleveland To The Bone — Football season is here. 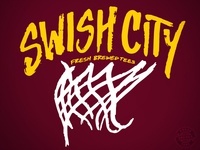 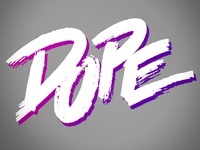 New t-shirt design for Fresh Brewed Tees. 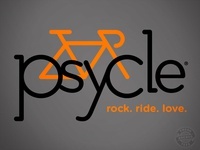 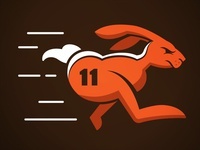 Psycle — Shirt design for Psycle Cleveland. 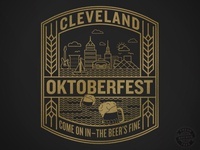 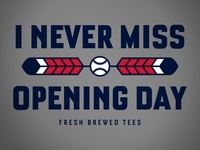 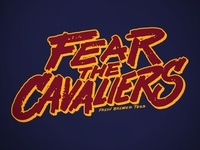 Clevland Opening Day — Limited edition tee for the Cleveland Indians Opening Day 2015. 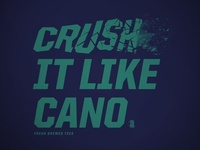 Crush It Like Cano — Part of our "Do it like the pros" series. 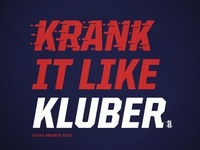 Krank It Like Kluber — Part of our "Do it like the pros" series.